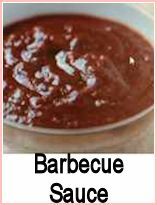 I first had piri piri sauce when I was on holiday in Portugal, around 1982. I tried to recreate it at home - and found that a teaspoon of tabasco added to tomato sauce gave me the required heat, but this recipe is authentically Portuguese and uses chilli peppers. Leave the seeds in the chilli peppers - you're going to leave the sauce to mature for a while - add it very carefully a teaspoon at a time to your cooking sauce. Too much will make you feel like your mouth is on fire you're blowing steam through your nostrils! It's not a good feeling... also, be careful - do not touch your face until you have washed your hands properly. 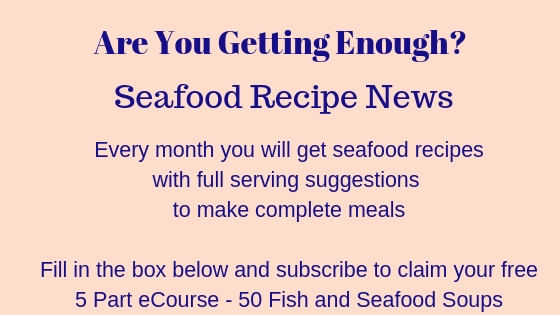 Put all the ingredients into a food processor or blender and mix for a few seconds. 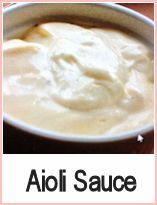 Store the sauce in a jar in the fridge for about a week to allow the flavours to amalgamate. You then use this sauce to season your cooking. After a week, you can begin to use it. It will keep indefinitely. I have never had any go mouldy on me. However - if you sterilise the jar you keep it in first, you do stand a better chance of it staying good. It's very simple to do - just take a glass jar and its lid and pop into boiling water. Let it simmer for 10 minutes then remove it DON'T USE YOUR FINGERS!!! - let it drain and bottle the sauce. Unless I am only intending to keep a dressing or sauce for a few days, I always sterilise the jars first. 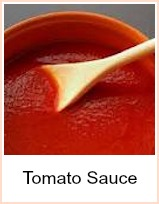 Take a basic tomato sauce - try this spaghetti sauce - and add some of this sauce to taste - carefully! The fact that you've used whole chilli peppers - with the seeds - can make this sauce quite fierce - add a teaspoon of it and taste - you don't want to take the lining off the roof of your mouth! 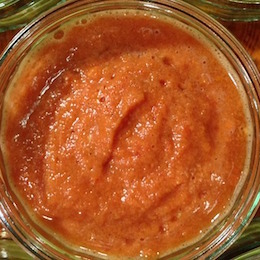 A simple to make piri-piri sauce that will give some heat into your cooking.